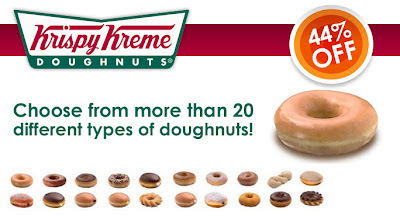 6 outlets in the Klang Valley. Prices quoted inclusive of 6% GST. 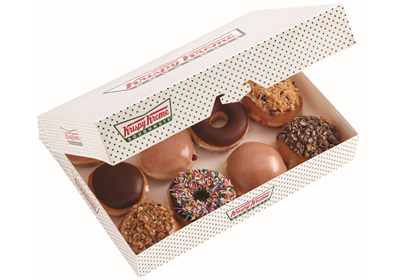 Hurry, grab this yummy 12 pcs Krispy Kreme Doughnuts @ RM15.90 Promotion (worth RM28.62, 44% OFF) now or never!